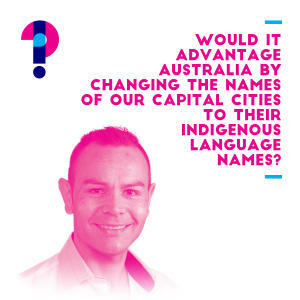 Gregory Phillips: Should Australian cities carry Indigenous language names? How can we achieve a deeper understanding of Australia’s Indigenous history – not just in the abstract, but in the specific contexts of where we live, work and play? If all Australians had a relationship with Indigenous language, how would that affect race relations more broadly? 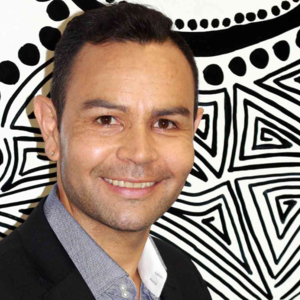 Medical anthropologist and Aboriginal health advisor Gregory Phillips shares his view in a 30 minute snap lecture, plus questions.